Online Web Tools consist of many different applications that are hosted ‘on-demand’ under the SaaS (Software as a Service) model, meaning that the software is web based, hosted on the Cloud and accessed when it’s needed. Web Tools include services such as Content Management, Ecommerce and Usability Testing Software, which users can access primarily through interfaces such as web browsers. 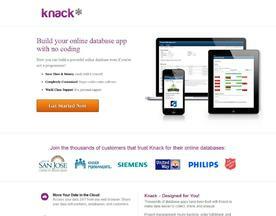 If you’re looking for similar Online Software, consider our Operations Management or Sales categories. 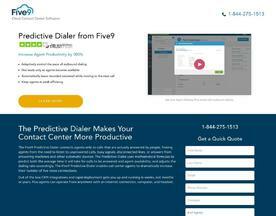 Improve your agent talk time by 300% with Five9’s Predictive Dialer and 4 easily adjustable dialing modes to fit your needs. Intelligent algorithms ensure your agents spend less time dialing and more time talking. 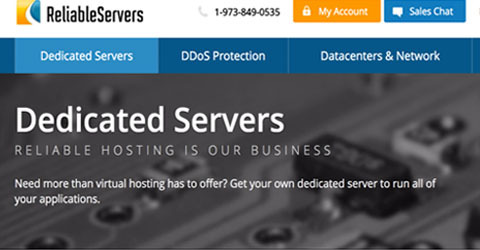 See why 2000+ customers trust Five9. 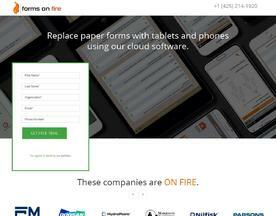 Forms automation platform for all your paper-based processes. 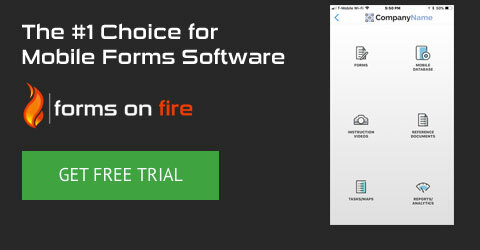 Form.com provides flexible design and advanced features that can be used to streamline any data collection processes, at the office or in the field, online or offline. 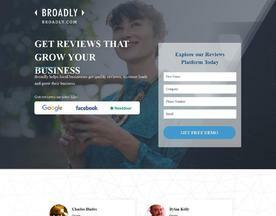 Spend less time learning and more time using. Our mobile forms are easy-to-make, easy-to-connect and powerful. Users appreciate the speed of a native app and ability to work OFFLINE. No programming experience required. 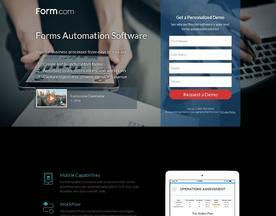 Mobile forms that work. Beautifully!